Sluggo's Museum of Classic Pop Culture: Friday - A Tipping Point? Friday - A Tipping Point? You've heard it. I've heard it. We've all (unfortunately) heard it. Rebecca Black's assembly-line abomination "Friday" has swept the nation over the past week with a ferocious, wildfire intensity. In case you haven't yet discovered it, it's the most ill-conceived, nonsensical, juvenile piece of fast-food pop "music" ever created. It also represents all that is wrong with society today. And, most painfully, despite all of that, I find myself like Odyseuss tied to the mast, unable to resist listening to this piece of garbage time and again. But I have no intention of writing a lengthy rant against this affront to our senses and sensibility. Plenty of others have already assumed that mantle on Twitter, blogs, and YouTube. The video has received a proportionately overwhelming number of "dislikes" on YouTube, and the song has been called the "worst of all-time" by many. The "artist" herself has also been the object of many hateful attacks. And while I in no way endorse such bullying, I am fascinated by the intensity of the reaction, and what it represents. It is my belief - and my desperate hope - that this incredible backlash represents a tipping point - the final straw for intelligent music fans who have finally had enough, for those who refuse to accept the insulting idea that this soulless trash can be passed off as music. If my theory is correct, we have crested the wave set in motion by the Jonas Brothers and Hannah Montana, and are about to be rewarded with several years of a return to great music. Before you dismiss this theory as foolish optimism, realize that there is a precedent for such a revolution. In the late 1980's, kid-bands such as New Kids on the Block and slick, high-production/low substance acts like Milli Vanilli had taken over the music world. For me, the low-point of this era was January 28, 1991 - the night that Vanilla Ice was given an American Music Award for "Best New Artist." I remember watching the awards and feeling sick to my stomach; was I the only one who could see that Vanilla Ice was neither a musician nor an artist? Of course, this wasn't the first (and wouldn't be the last) time that music made a sonic retreat two decades into the past. In fact, this is a general trend that has repeated itself time and again. After the electric, psychedelic explosion of the late '60's, early '70's pop featured lush harmonies and singer-songwriters (James Taylor, the Carpenters, BJ Thomas, the Partridge Family) that recalled the doo-wop and Brill Building sounds of the late '50s and early '60's. 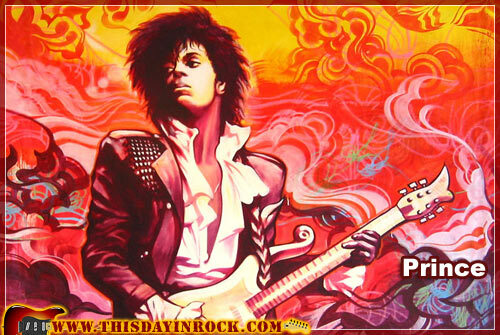 The mid 1980's saw a brief return to late 1960's sounds and fashion (tie-dyed T-Shirts became stylish, the "Monkees" TV show was shown in heavy rotation on MTV, and Prince presented himself as a Hendrix re-invention). 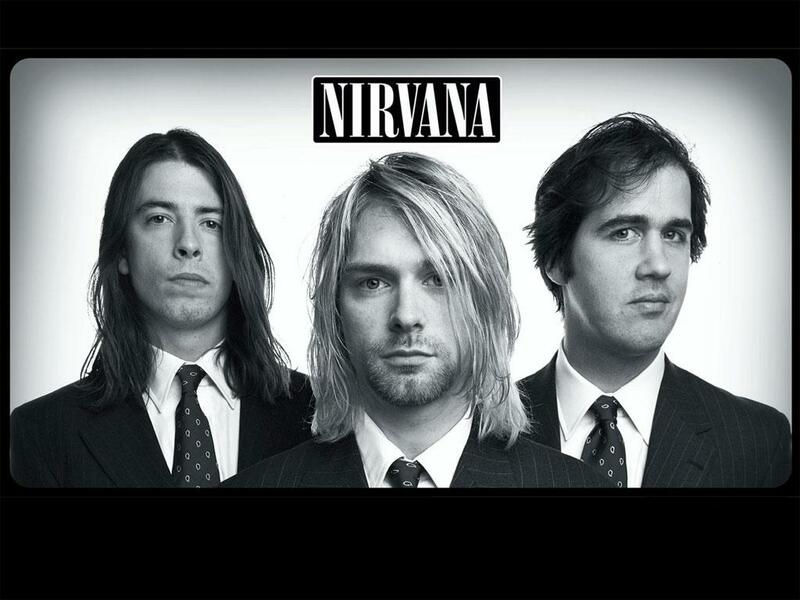 Early 90's grunge was a return to the sounds of 1970's guitar rock, and the 2000's of course gave us an overdose of boy bands and divas combined with an over-produced sound that emphasized machine over human - much like the late 80's. So, what's next? With any luck, we'll see a horde of new bands trying to sound like Pearl Jam, Soundgarden, and Rage Against the Machine. That will be music to my ears - as long as they can lay off of the auto-tune!